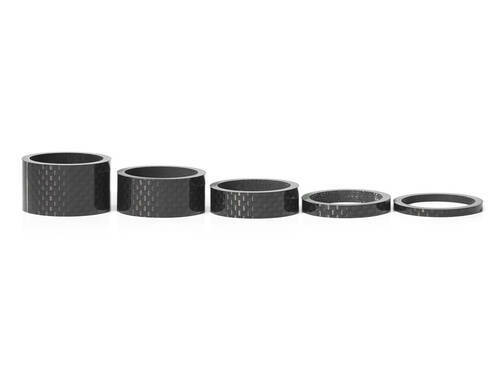 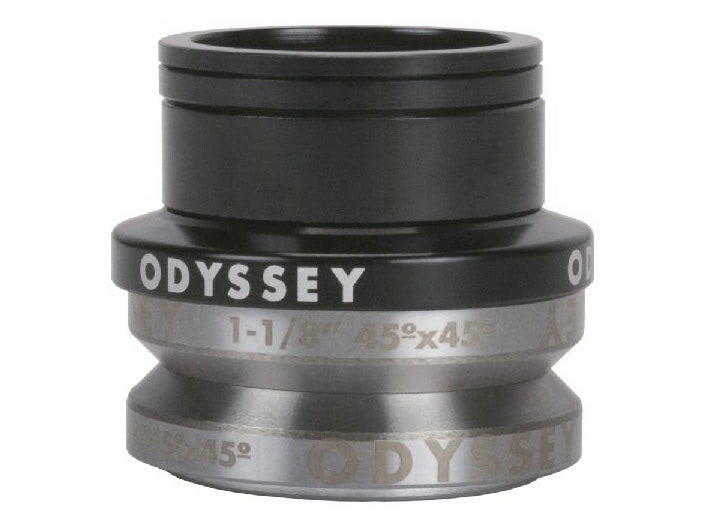 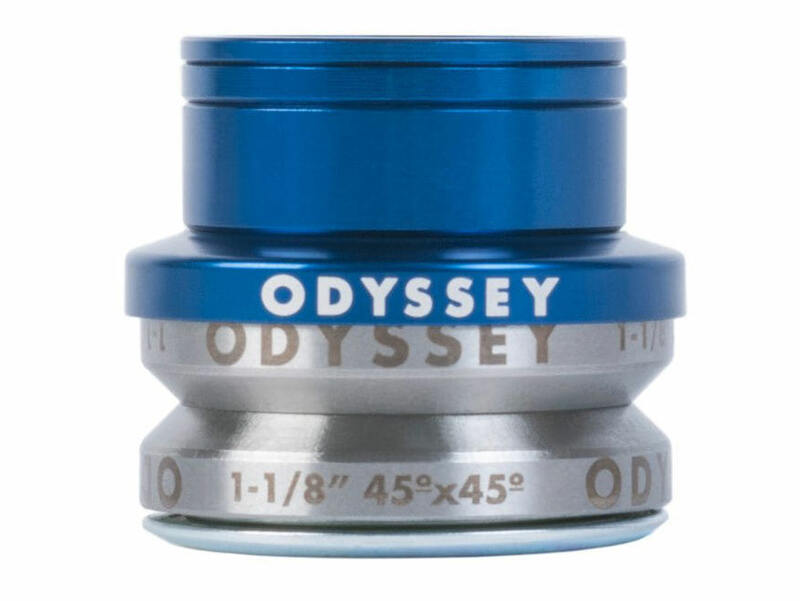 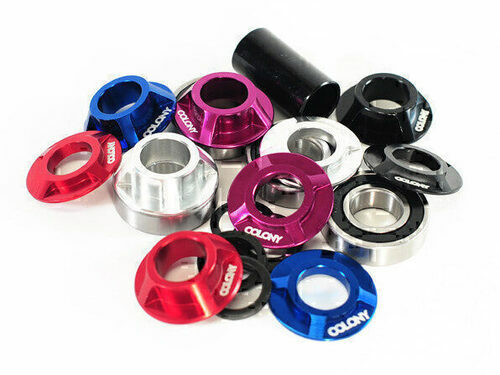 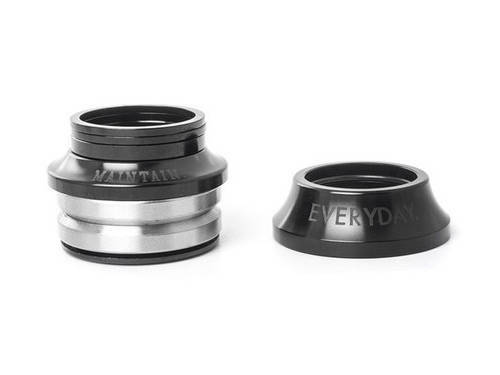 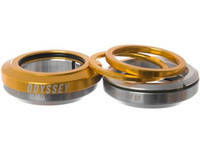 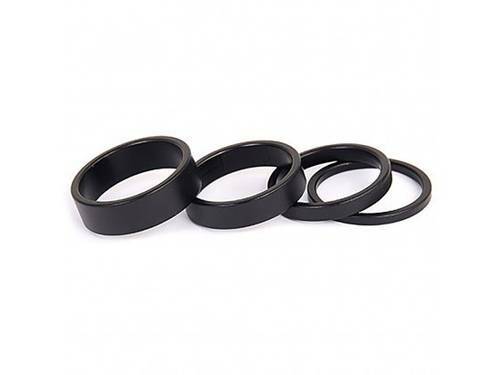 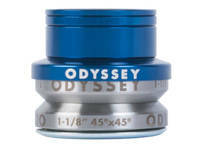 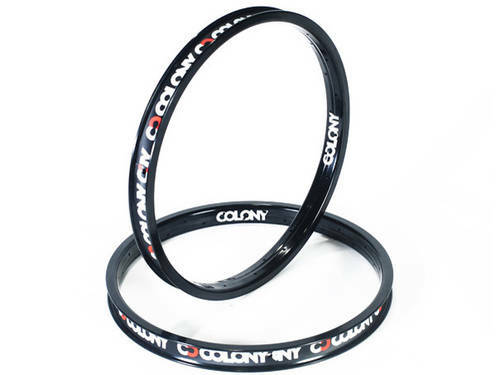 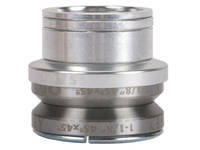 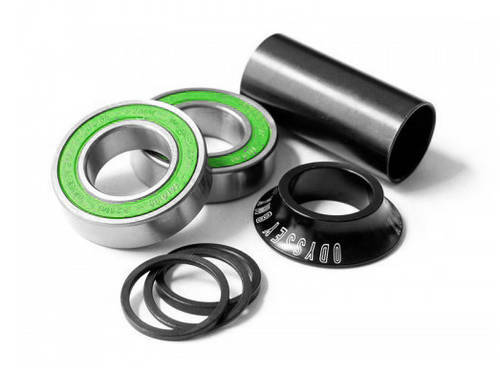 While alot of companies use other peoples bearings in their headsets, Odyssey, always wanting to be ahead of the pack, took it upon themselves to get their own bearing manufactured. 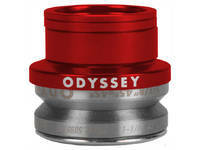 The Odyssey headset is on par with the rest of Odyssey's parts, superior quality and to the best spec there is. 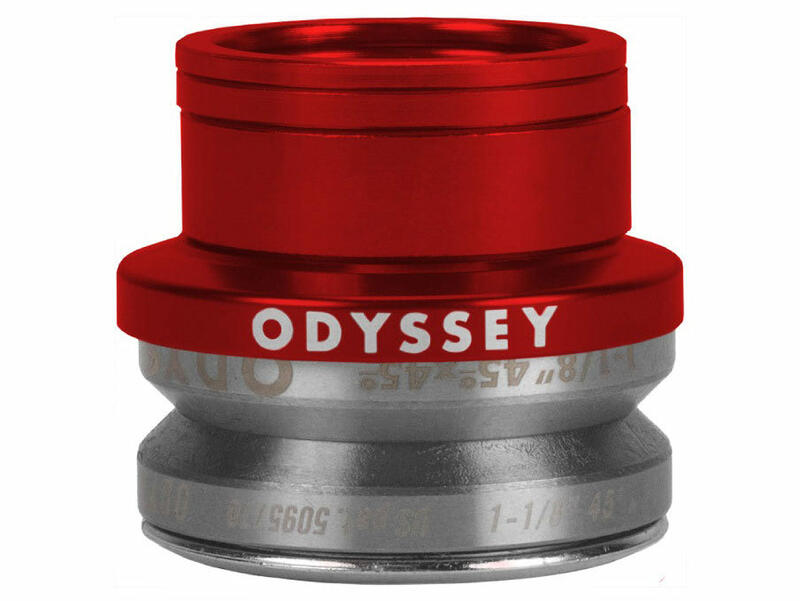 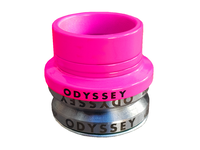 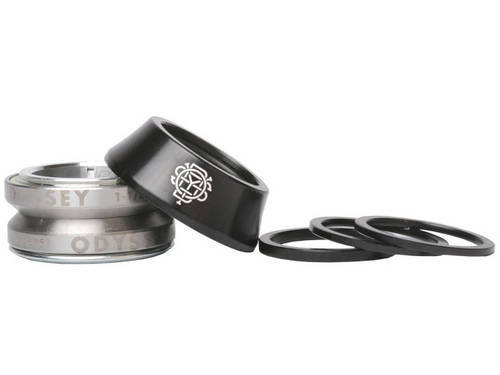 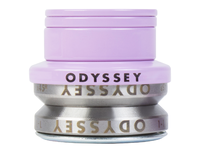 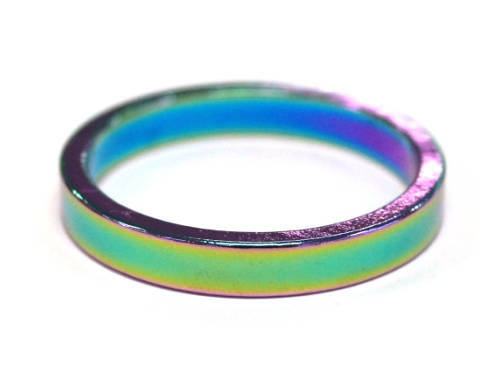 The Odyssey has the attention to detail that sets it apart from the competition, laser etched bearings with the Odyssey logo, colour matched spacers and the best bearing possible. 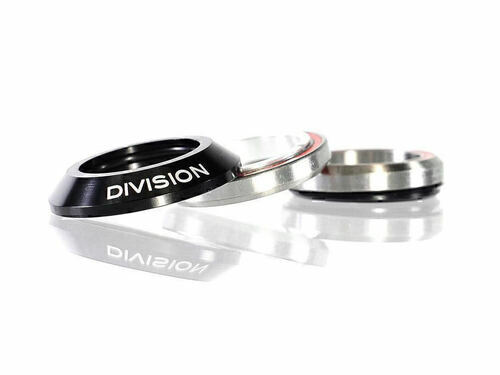 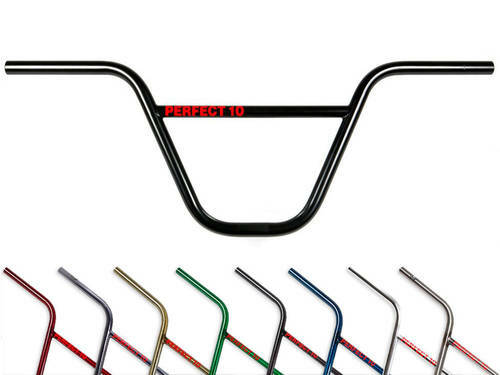 Its the small details that really make a difference. 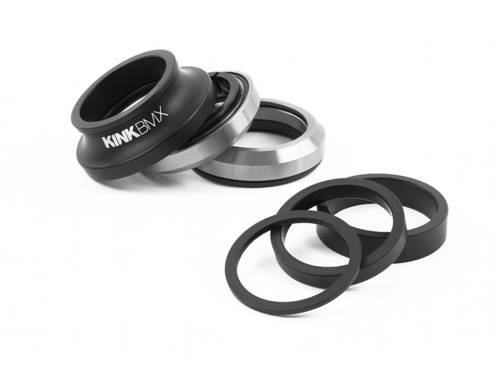 Definitely one of the best Headsets There Is Out there. 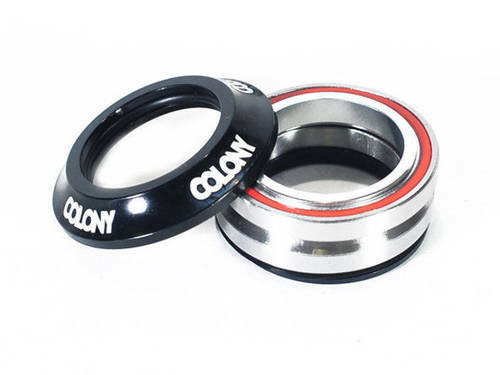 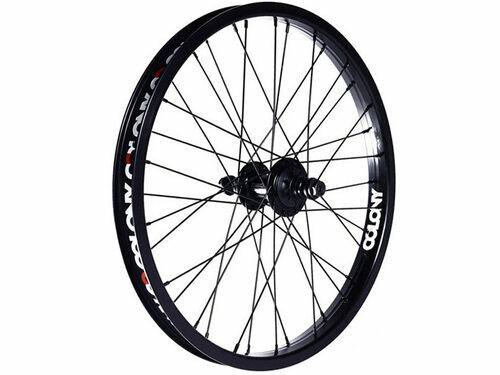 FOREVER SPINS!!!!! 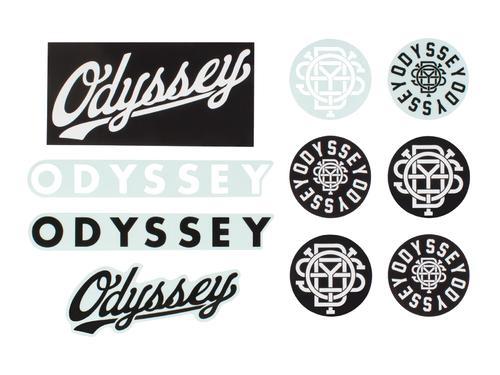 It's Odyssey, you know it's good.